Yellow Brick Road Preschool is a multi cultural program that seeks to advance the development of our community’s young children both socially and emotionally. We provide a safe and affordable Early Childhood Education Program. We feel that a quality Early Education is a right and not a privilege. 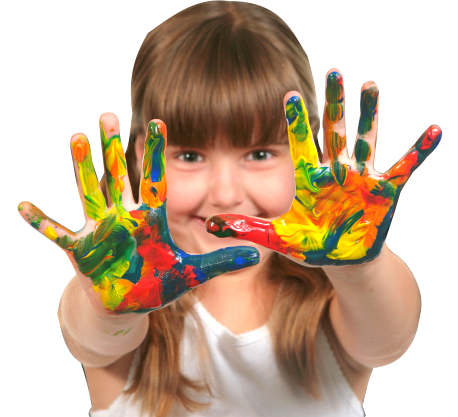 Our belief is that children learn best through play and hands on experiences. 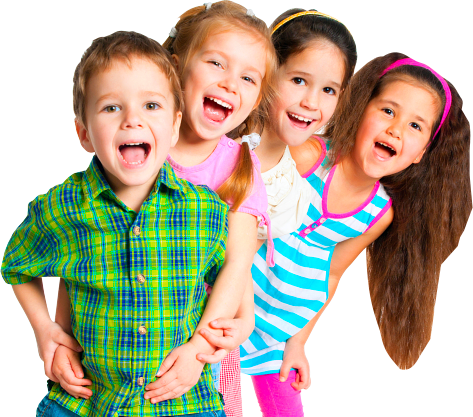 We work hard to provide lessons and activities that promote happy and healthy children. Our goal is to care for the whole child by engaging all of their senses, curiosity blooms and they begin to love learning .